The Millfield School in Somerset, England is widely recognized as an elite academic institution that also prides itself in athletic achievements. 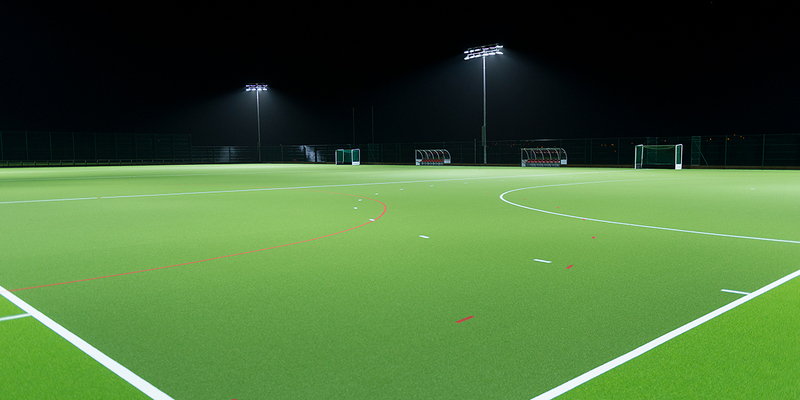 After resurfacing two field hockey pitches, Millfield decided to address concerns with its old lighting equipment: lamp failures, high maintenance and energy costs, and excessive spill light and sky glow. 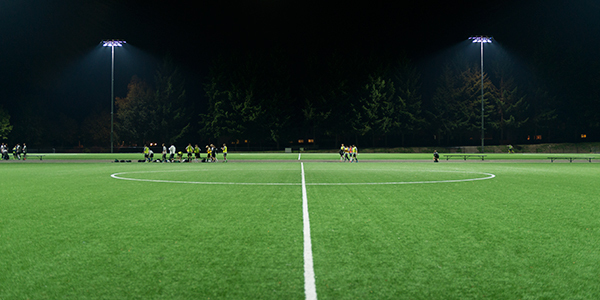 A long-standing partner of Musco, contractor Verde Recreo chose to install Musco’s Light-Structure Green™ LED lighting system. Millfield wanted to maintain the aesthetics of the complex, and not impact the surrounding campus. 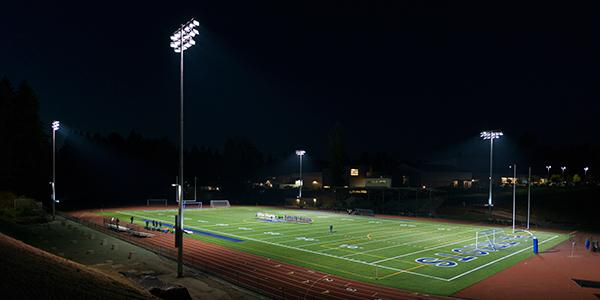 Musco’s advanced optics precisely control and direct light onto the playing surface, maximizing energy efficiency and eliminating unwanted spill light into the environment. 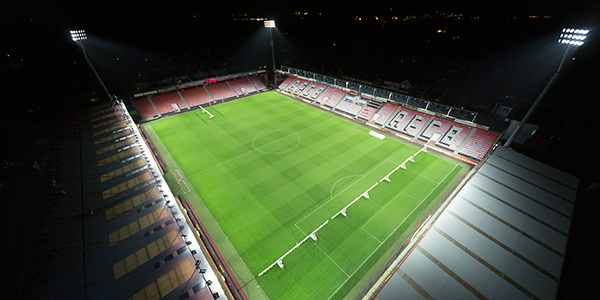 The lighting solution will provide a brighter and more uniform light distribution across the two field hockey pitches, while reducing energy consumption by 66 percent when compared to typical lights. In addition, maintenance costs are eliminated for the next decade with a parts and labor warranty that guarantees light levels and is backed by our team of trained technicians. The system also features Musco’s easy-to-use Control-Link® system that will help the school schedule and manage the lights via web-based software, mobile app and a 24/7 call center.